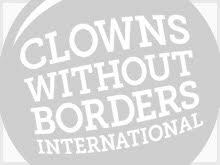 In January 2016, Clowns Without Borders Belgium went to Italy and performed 12 shows and gave workshops to around 600 people. In 2007, Clowns Without Borders Spain went to Italy with the support of the School of Music and Drama in Gothenburg. They performed 5 shows for 1750 people. 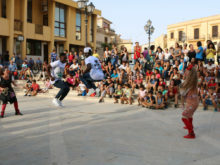 In 2006, Clowns Without Borders Spain implemented a project in Italy to raise awareness against the mafia, and performed 8 shows in partnership with Italian artists, for 1200 people in total.